Oscar-winning Hollywood executive Harvey Weinstein has been sacked by his own company following reports of sexual harassment against female employees over many years. The board of directors said it was because of new information about misconduct to emerge in recent days. The New York Times reported that Weinstein had made eight settlements with women who had accused him of unwanted physical contact and sexual harassment over three decades. The 65-year-old apologised, saying in a statement that he “came of age in the 60s and 70s” when the rules and culture were different. He said he would take an indefinite leave of absence and reports said a third of the company’s board resigned. 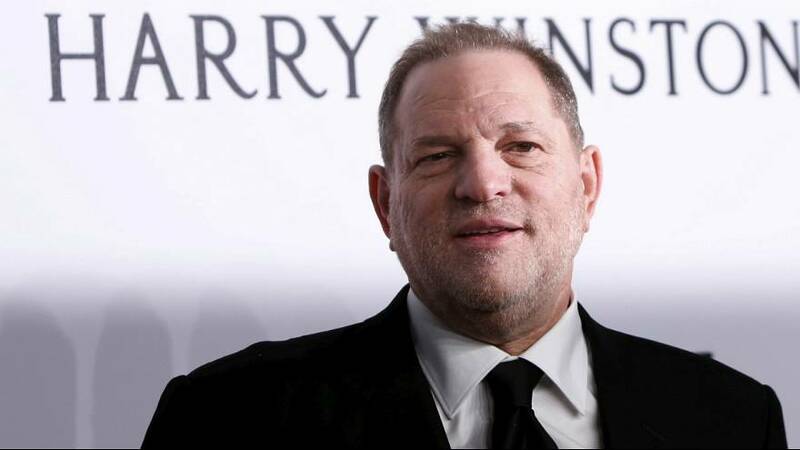 Weinstein’s companies, Miramax and later the Weinstein Company, have produced or distributed many Hollywood successes including “Pulp Fiction”, “Shakespeare in Love”, “The King’s Speech” and “Django Unchained”. He’s accused of having promised to help advance young actresses’ careers in return for sexual favours. Rose McGowan and Ashley Judd are among the celebrities to have made allegations against him.